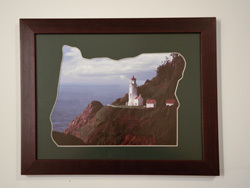 The use of a specially cut mat gives a new look to your presentation. 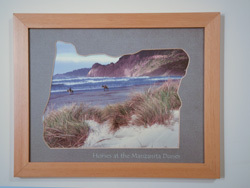 Any of our images can be used in them. 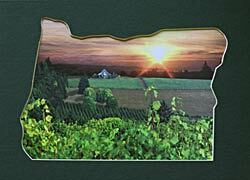 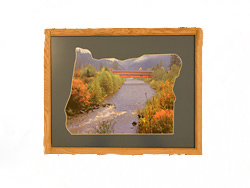 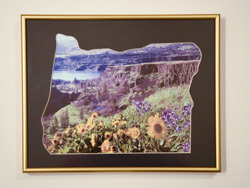 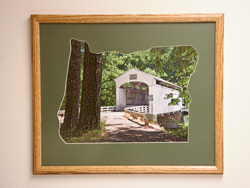 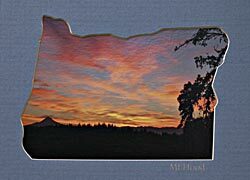 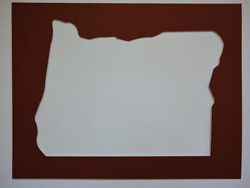 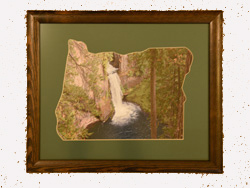 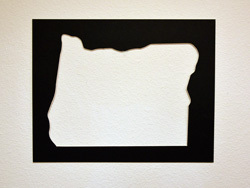 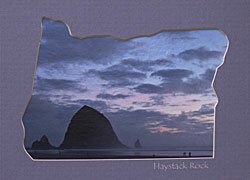 Or get some OREGON Mats for your pictures. 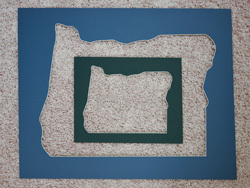 Or request a shaped mat for your state.